At the heart of insurrection, beneath both good and ugly, is something eerily beautiful. This beauty sits with the unbridled passion of the insurrectionaries. With such passion creativity explodes …on canvasses, in printed materials, on film, scrawled on the walls of public places, etched across ad-spaces, or braided into songs. The exponential growth of the Occupy movement cannot be compared to any other movement in recent history. Out of what seems like a bottomless well of inspiration and creativity has come remarkable creations in the name of Occupation. Sparrow has been involved with the Occupy movement since it’s inception and some creative projects, artists, and makers have besieged our hearts, below is a small roundup of our favorites. From our friends At The Hop Productions comes “That Which We Occupy” (above) a stunning short with an eerie echo of the spirit of OWS. »”Lunch at Zuccotti” From his unwavering support of Project Palestine, to his work with The Harold Hunter Foundation, to documenting urban farming movements around the world, Paul Park’s boundless talent for making films has helped to beautifully document other creative projects in and around Occupy Wall Street. »”Guerrilla Gardening at OWS” Students from Sterling College in Vermont came down to Occupy Wall Street and showed us how to plant and sow seeds anywhere where there is soil. In this short film, they demonstrate how easy it is to grow winter greens and beets right in the parks flower beds, and then speak earnestly and passionately about the importance of farming, and understanding where our food comes from. »”Permaculture at Zuccotti Park” Paul Park documents the mobile design lab at Zuccotti Park that would process the grey water from the OWS kitchen. 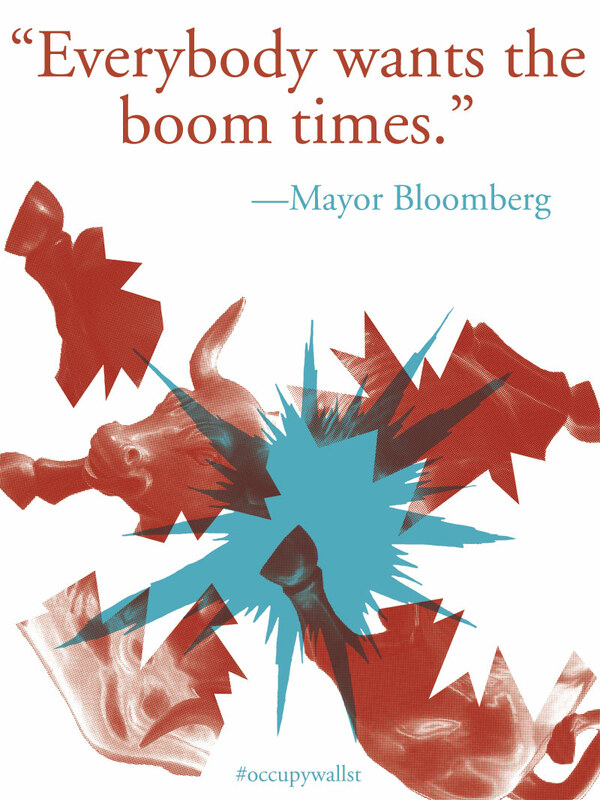 »Josh MacPhee’s artwork has become a cornerstone of Occupy’s graphic identity. From his work with Just Seeds Collective on the Peoples History poster series to countless illustrations in contemporary revolutionary texts, Josh’s work continues to inspire and give vibrance to today’s social struggles. 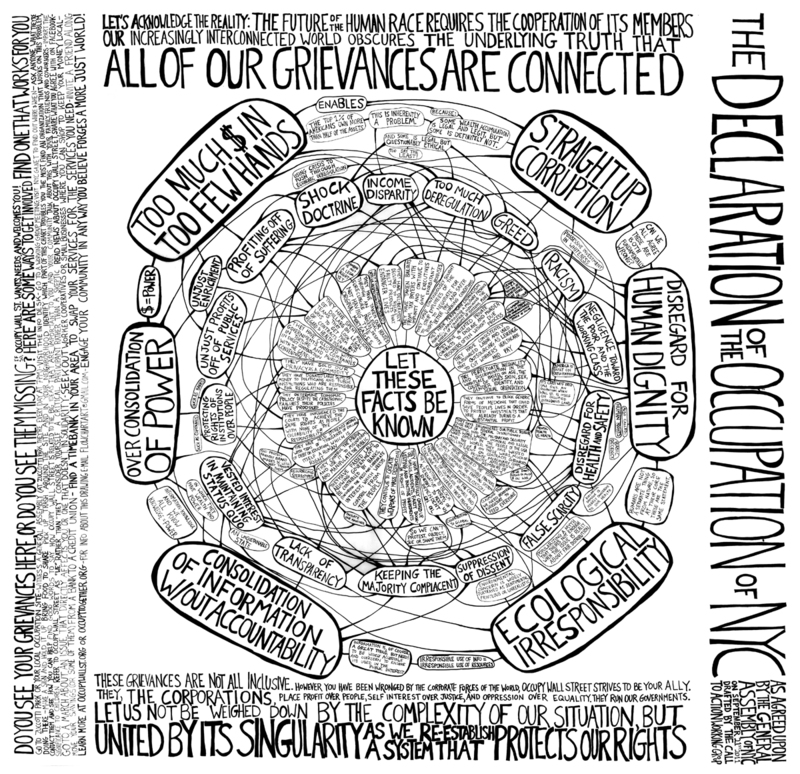 »Rachel Schragis illustrated The Declaration of the Occupation of New York City as this gorgeous typographic flow chart. This image was generated by a crowd-editing process in Zuccotti Park facilitated by Rachel Schragis. It is endorsed by the Occupy Wall Street Arts and Culture working group, and is based on The Declaration of the Occupation of NYC, as written by the Call to Action Working Group and adopted via concensus by the NYC General Assembly. 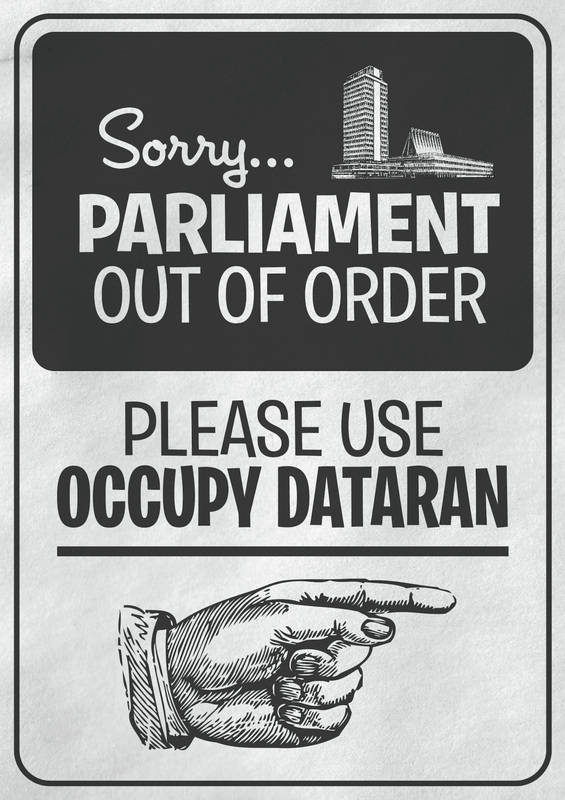 »Occuprint is an online depository of the creative poster art that has come to define Occupations everywhere. The Occuprint Lab emerged out of a collaborative poster project with The Occupied Wall Street Journal, Sparrow is honored to help assist Occuprint with production of large print runs of their posters. Tagged art, creativity, Design, film, josh macphee, just seeds, occuprint, occupy wall street, ows, permaculture, typography.